Numerical awareness is encouraged through play at all levels. 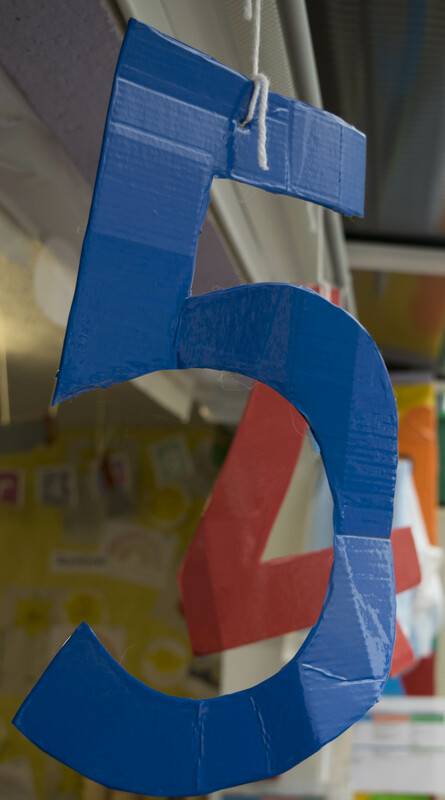 From simple number rhymes to pattern and sequencing, numbers are an important part of everyday nursery life. Project work within the nursery is all designed to include some simple maths. Children learn as they play. Whilst enjoying themselves in the sand or water they are learning about size, quantity and time. How many small tubs of sand will fit into the big tub, how long does it take the water to trickle through the big hole or the small one etc. Every room has a sand and water area available for children to learn through. We also have a mathematics area available in the 3-5 room, where, once again children are encouraged to independently select toys and activities based around simple mathematics.